Singer-songwriter Phil Cooper returns with his album Things I'll Never Say! In 2012, after being the frontman of The Haiku for six years, Phil left for a solo career. Four years on, and after turning his back on his job as a technical director at an internet company, he's produced a fully-fledged album, the follow-up to his stripped-back release, Half Live, in 2014. Drawing comparisons to the likes of Neil Finn, Glenn Tilbrook and Ben Folds, his sound is hard to pin down as just one genre, but we'd say it's a fusion of rock, pop and folk. 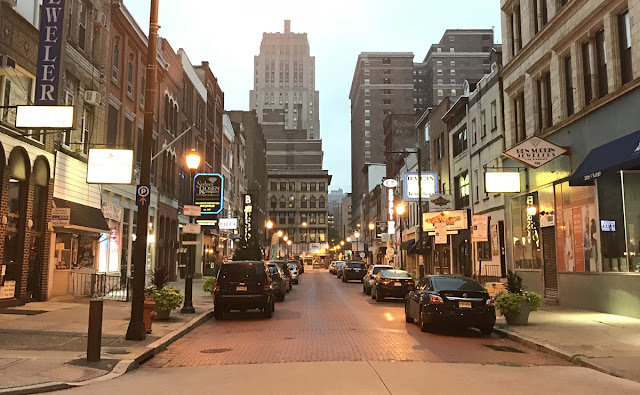 Opening track Let It Fall is an instant earworm with a foot-tapping guitar rhythm and Phil's captivating vocals, which despite production work, carry a raw integrity that is painfully uncommon in the industry today. This leads into Sigh, with much of the same groove, as the guitar is replaced by lighter strings accompanied by a drum beat. I Don't Think I Have A Voice is slightly more downtempo than its predecessors although the energy picks up towards the latter half of the song, which has great texture due to its many layers of vocals and sounds - a wonderful composition. Old Wounds sees Phil go in a jazz and bluesy direction: complete with wind instruments, you'll find it almost impossible not to feel immersed in the track from the off. About watching someone you fall for (however temporary) with the lyrics 'when I fall for you, for a fleeting moment', To The Unknown Loves Of My Life is incredibly relatable. Once more, the track has stunning production, with violins and Phil's growling voice giving it that added element of glory. Sweetness No More is one of the most stripped-back tracks, allowing Phil's superb vocal range on this sombre number to come to prominence atop a simple acoustic guitar melody. Similarly, the album's closer, A Year In The Life, conveys a less than optimistic outlook on life, but while it has a minimal composition at its opening, it builds up, culminating in a final note of raw emotion. 'Now I'm stepping off the edge / I'm gonna need you as a I look to fly', Phil sings on the lead track, Stepping Off The Edge. This effectively encompasses his 'leap of faith' decision to quit his job, but one that we certainly support. 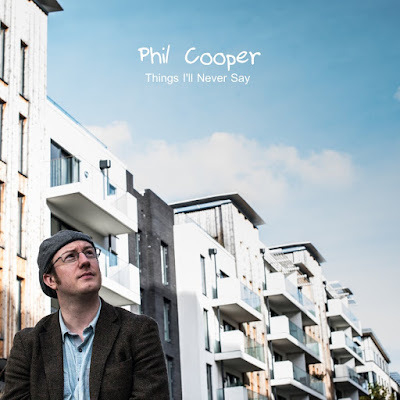 This record displays incredible song-writing ability, and accompanied by the talents of his musical friends, Phil Cooper has produced an album that sounds incredibly professional while staying loyally devoted to the 'DIY' craft. Take a listen to Stepping Off The Edge below!